Some 3.6 million trucks currently move freight across the United States. At some point, you will need freight shipping for your business. This could be shipping products that have sold to customers. It could be shipping a new desk for the office. Knowing key logistics terms will help you communicate with those in the industry. Understanding the shipping terms helps you request the right service for your needs. 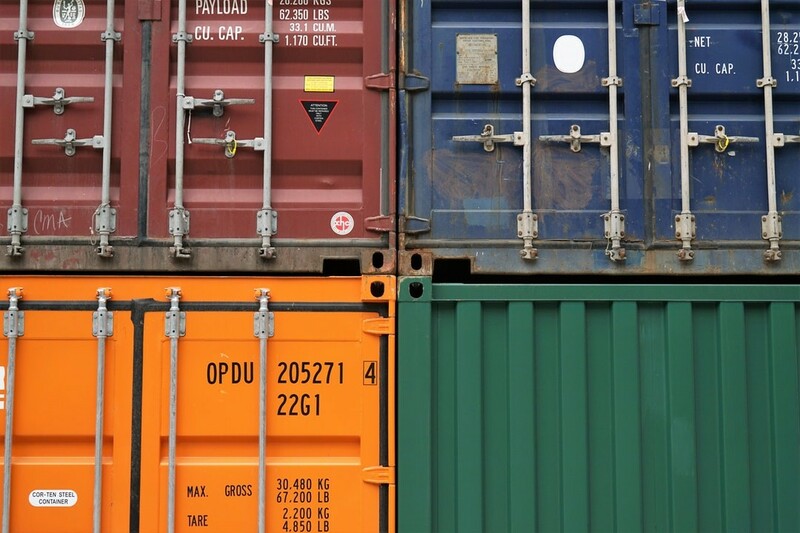 Whether you are a freight shipping pro or new to the process, you need to know these terms. Familiarize yourself before you book your next freight transportation. To avoid adjustments, double check the information provided to the shipper. Adjustments are a change in the cost of shipping after delivery of the shipment. Discrepancies in the size, weight, or class will incur a cost adjustment. Extra services performed by the shipper also incur adjustments. An extra service includes the use of a lift gate when not originally requested. Another extra service is delivery of the shipment beyond the curb, known as an inside delivery. Often companies hire an agent to make shipping arrangements for them. This person has the ability to source a shipper and make decisions. Agents take on additional responsibilities in international shipments. They will handle the clearing of customs. Shippers often give rate discounts for the return trip of a truck. These trips are the truck’s return to its home base hub after a shipment delivery. The BOL is the written contract between the customer and the shipper. This document contains all of the information about the freight transport. The driver of the truck picking up the shipment will collect a copy of the BOL. Check it carefully for the correct information as it is legally binding. Blind shipping occurs when the receiver and the shipper do not know each other. 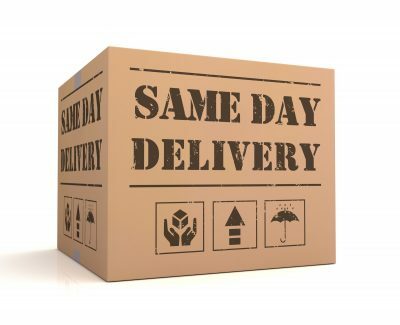 This situation commonly occurs when a business uses drop shipping. The customer purchases an item from a company. The company then lets the supplier know they need an item shipped. The supplier then ships the item to the company’s customer. The customer is unaware of the additional party. A license authorizes a broker to legally make freight shipping arrangements. There are separate licensing additionally required for sea and air shipments. Ocean freight shipping requires a Non-Vessel Operating Common Carrier (NVOCC). 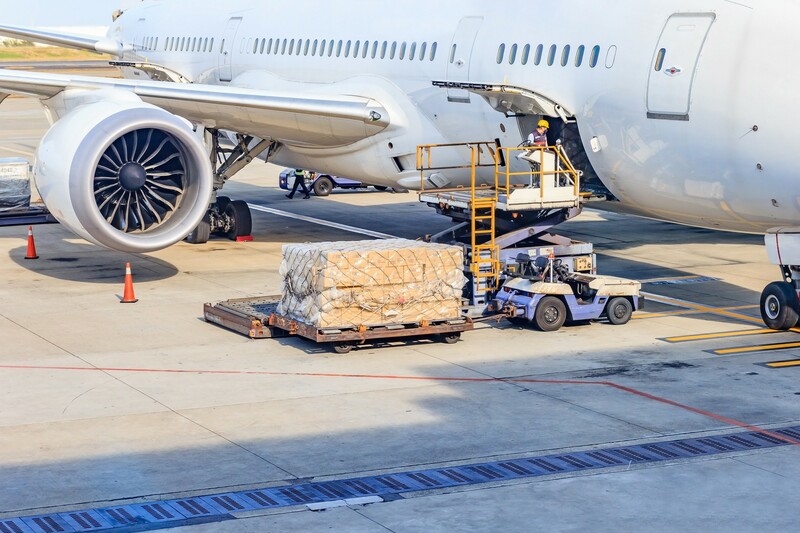 To arrange air freight shipments a broker needs an Indirect Air Carrier license. When a shipment is a large amount of an item, but not individually packaged, it is bulk. The best examples are bulk freight are shipments of sand or crude oil. Freight shipping doesn’t have to mean shipping across the country. Cartage is a term that refers to shipping freight in the same city or geographical area. 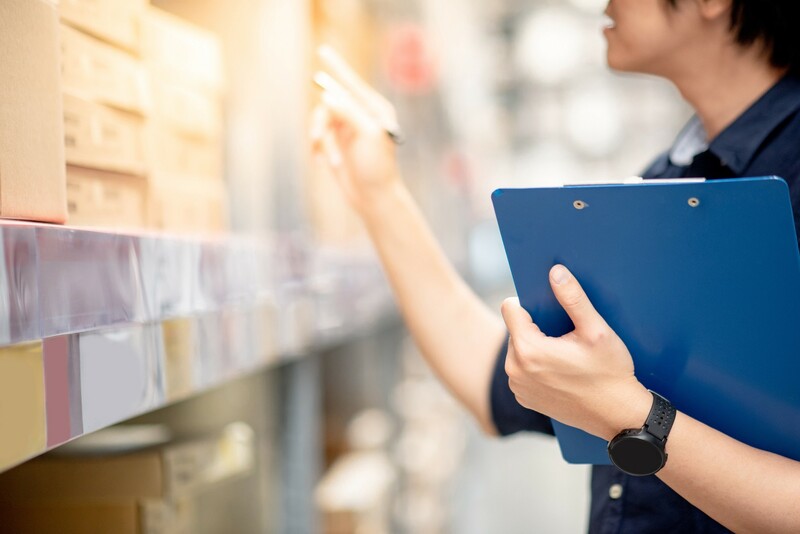 Shipments fall into certain pricing categories based on a classification number. These classifications apply to LTL or less than truckload shipments. Classifications can be confusing and contradictory. If there is any doubt as to where your item falls, confirm with the shipper. Charges for classifications can vary greatly. You don’t want a nasty surprise adjustment because the shipper changed the classification. 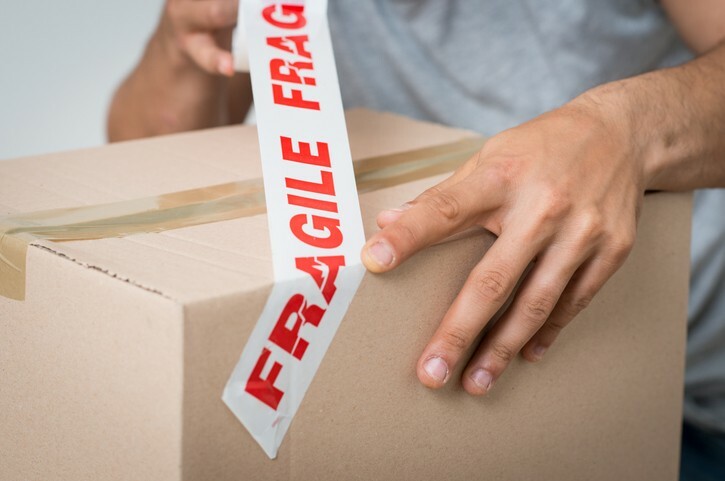 Packaging is key to prevent damage with freight shipping. Concealed damage is the damage that is inside the packaging. It is not readily seen upon delivery. The consignee is the person who is responsible for receiving the shipment. The consignor is the person requesting to ship the item. 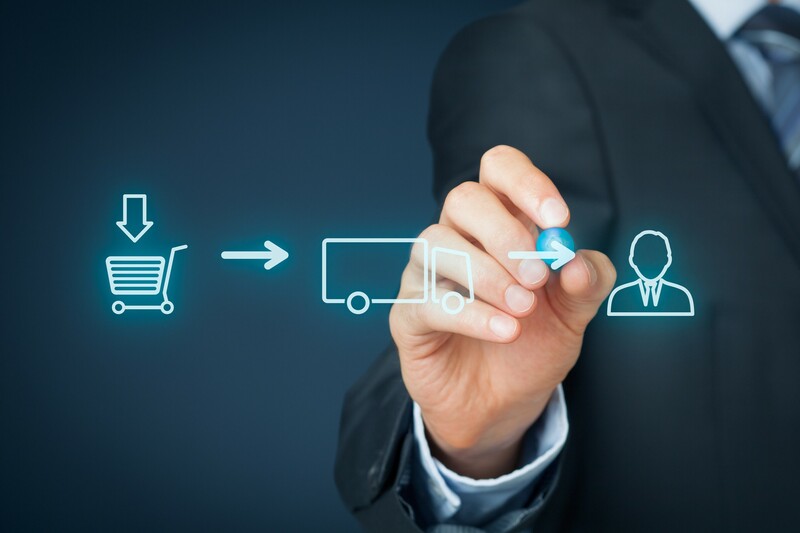 Two or more shipments get combined into one. This saves on shipping costs. The total amount of space within the truck is the cubic capacity. This number is the maximum volume of shipments the truck can take on a single trip. Sometimes damage or shortage happens during the shipping process. These issues get documented on the BOL as exceptions. Shipments using a combination of truck, rail, air, or ships are intermodal. The most common form of intermodal shipments are truck and rail combinations. Most freight shipments use LTL shipping. Shippers will make contracts with multiple people for shipments. Then the shipper will organize these multiple shipments into a single truck. Each shipment will take up less space than the entire truck. The classifications list for LTL shipments is the NMFC. If there is no classification for a shipment it falls into the catchall category of NOI. The term critical means the shipment’s delivery will occur at the earliest possible date. 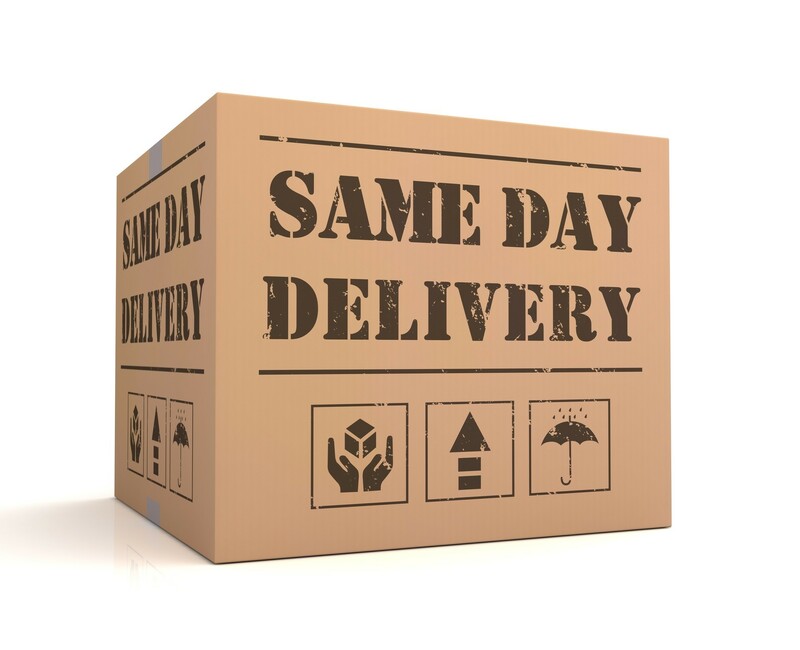 The term definite means that the shipment’s delivery will occur on a specific day and time. When a single shipment takes up the entire truck it is a truckload shipment. These shipments will fill a space equal to 48 by 52 feet. Sometimes these shipments are one large piece of equipment. Sometimes it is multiple pallets of a product where LTL isn’t as cost-effective. Sometimes shipments take up a large amount of space but don’t weight very much. These shipments are things like a pallet of empty plastic bottles. Other times shipments are very small in size, but weight a lot. This could be something made out of iron. Both of these situations have special pricing for LTL shipping. Check with your broker for the specific weight and size requirements for this pricing. When shipments are put in a storage facility for a specific amount of time they are warehoused. Warehousing is available before or after the shipment. Most shippers will have a grace period for housing shipments before or after the shipment. once the grace period is used, you will start accruing charges. Congratulations! You are now ready to book freight shipments. Using the correct logistics terms ensures you will get the service you want. This is important when the delivery time is important. You know the difference between critical and definite. You can save money by understanding how rates are determined. You know to check that the broker has a license. Finally, you will understand what your agent is saying when they use industry terms. Get a quote for your next shipment today. 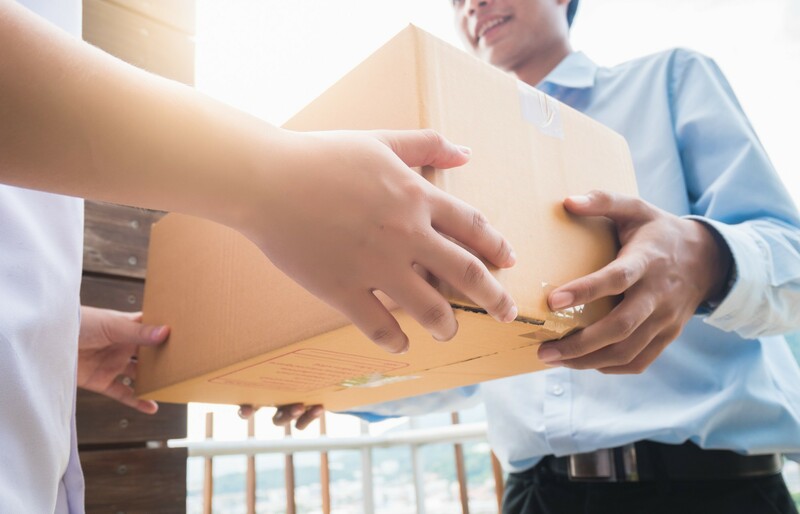 Customer Service, Delivered: How Retailers' Delivery Service Impacts Consumer Behavior Get a free quote The global delivery service industry will grow to $343 billion by 2020. Delivery service companies are doing exceptionally well around the world.